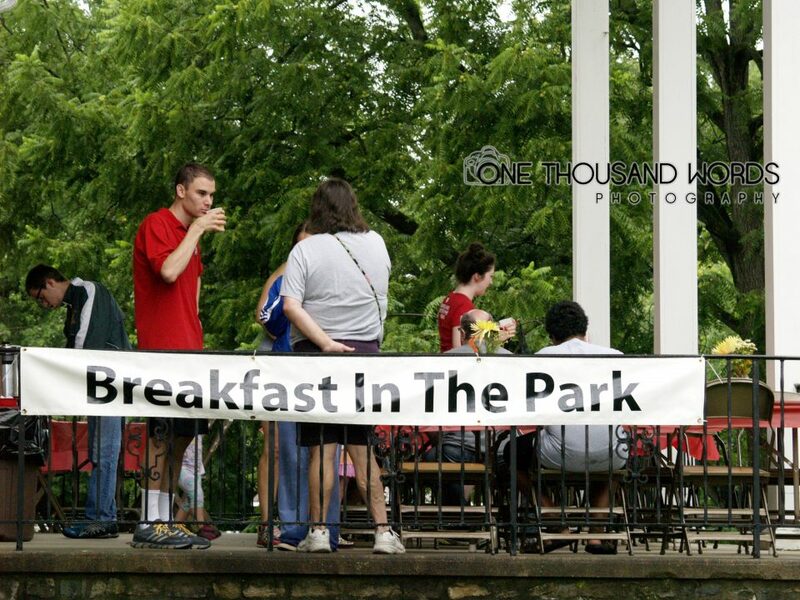 We will begin serving breakfast at 7:30am through 10:30am. We hope this time frame will provide everyone the opportunity to head on over to the Macungie Memorial Hall to enjoy our scrumptious breakfast which includes your choice of either scrambled eggs OR pancakes, as well as sausage, fruit, coffee, tea, juice and milk for only $6.00 per person with children age 5 and under FREE! Additionally, we will have cups of coffee available for purchase for $1.00 / cup.